1. 100% Brand New, the item is perfectly compatible with HTC One M7. 2. 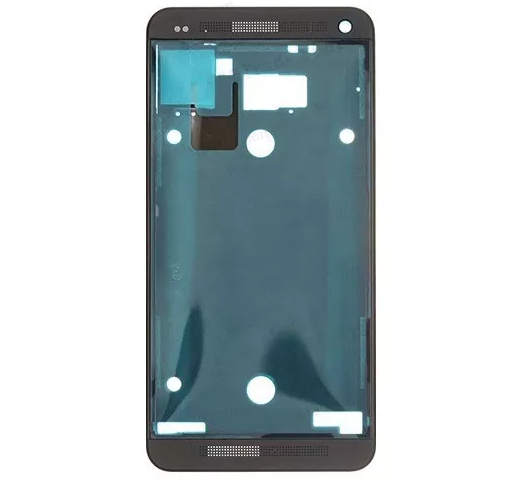 To replace the damaged HTC One M7 LCD Frame Housing White. 3. Each item be tested by the professional persons before shipping.